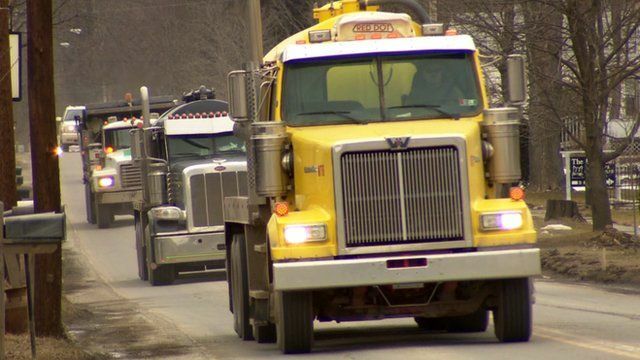 Neighbouring towns worlds apart on 'fracking' Jump to media player The BBC visited neighbouring towns in New York and Pennsylvania - all rich in natural gas but divided over the wisdom of the extraction process known as 'fracking'. 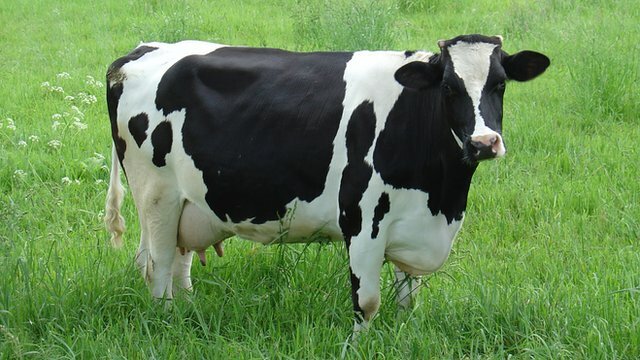 Robots replace migrants to milk cows Jump to media player US dairy farmers say they are using expensive robots to milk their cows because immigration restrictions mean they cannot use Hispanic migrants. 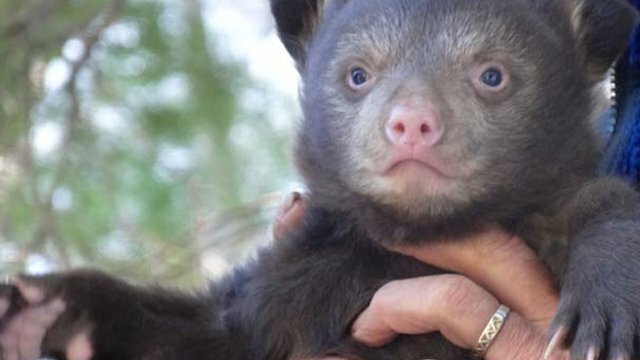 Up close and cuddly with Colorado's black bears Jump to media player As bears and humans increasingly cross paths, wildlife researchers in Colorado are tagging the beasts to track their unpredictable behaviour. The natural gas extraction process known as hydraulic fracturing, which uses a combination of water and chemicals pumped underground at high pressure to release gas from rocks far below the Earth's surface, is rapidly making the US less dependent on foreign energy. "Fracking", as it is known, is also bringing jobs and money to depressed areas. But opponents say the process is harmful to the environment.